Letter to a space traveler - Mis crónicas. Carlos J. Valerio M.
Ground Control to Major Tom. There is no more under pressure. As heroes. Just like everyone who dies of cancer. The papers want to know what shirt you wore just in time when you became ashes to ashes. What a life! full of changes. From space character to fashion model. Always rebel, rebel. Never shut your mouth as the china girl, and never seduced by modern love. Ask Ziggy to play his guitar because the fantastic voyage has begun. 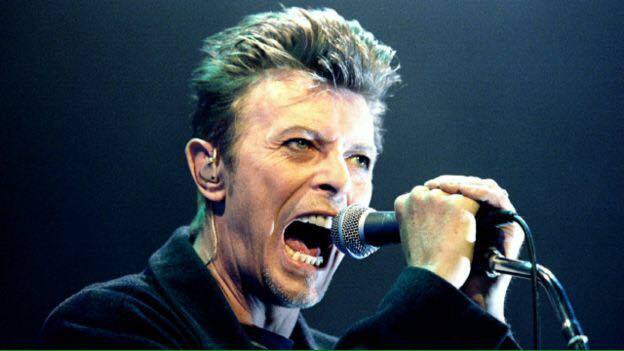 Your space oddity has taken off, so put on your red shoes and tell us if there is life on Mars.